Seattle’s push to end lower pay for workers with disabilities: Would it help or hurt? 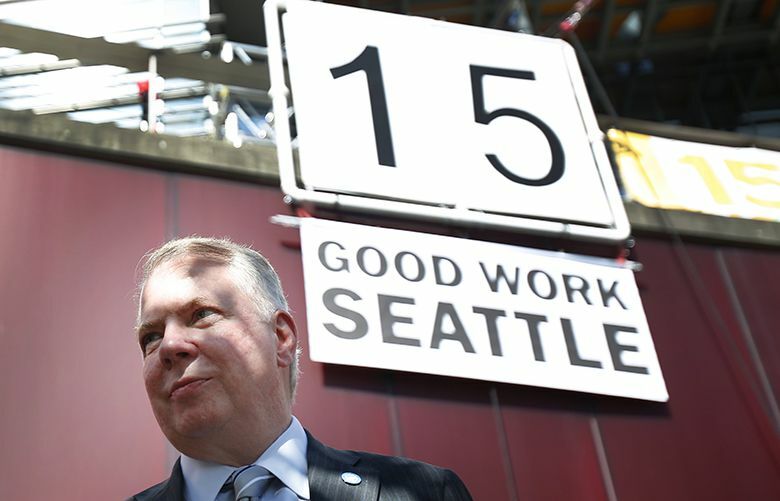 Seattle’s effort to eliminate the subminimum wage could have unintended consequences for people it is trying to help. Permanent damage can be done with even the slightest look into direct sunlight, an eye doctor says. Police found the suspect, who was believed to have started a fire in Auburn, in a burnt shed. 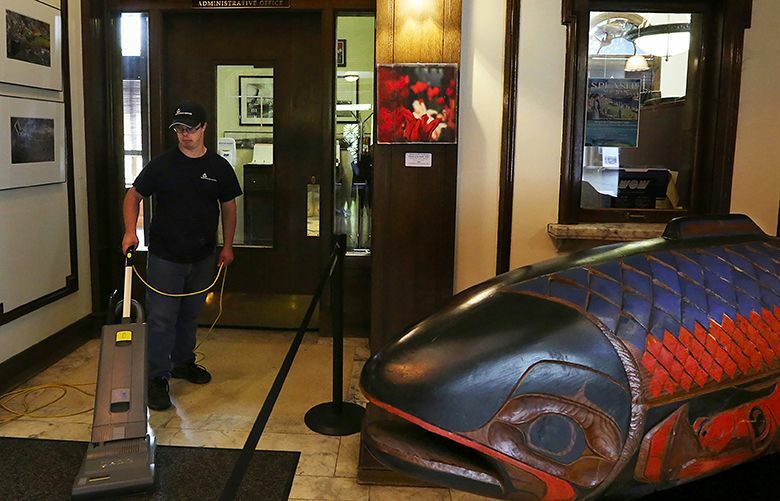 Seattle is planning to close a loophole in the minimum-wage law that allows some workers with disabilities to be paid less than $15 an hour. 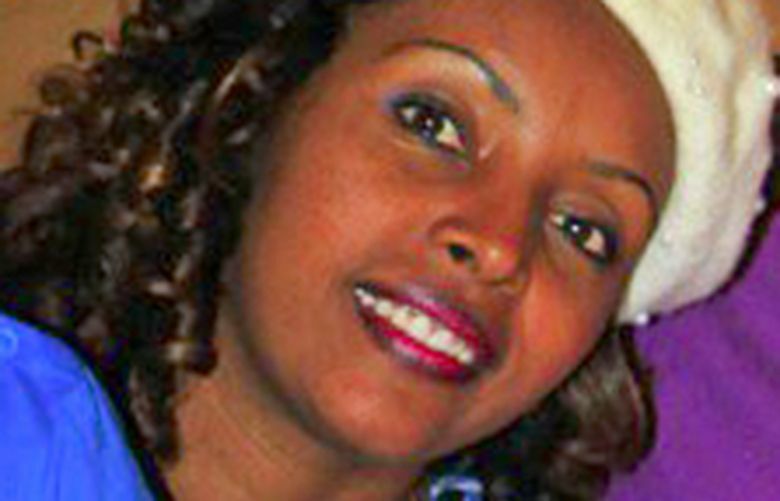 This is the second person to fall into a crevasse while descending the mountain this summer. 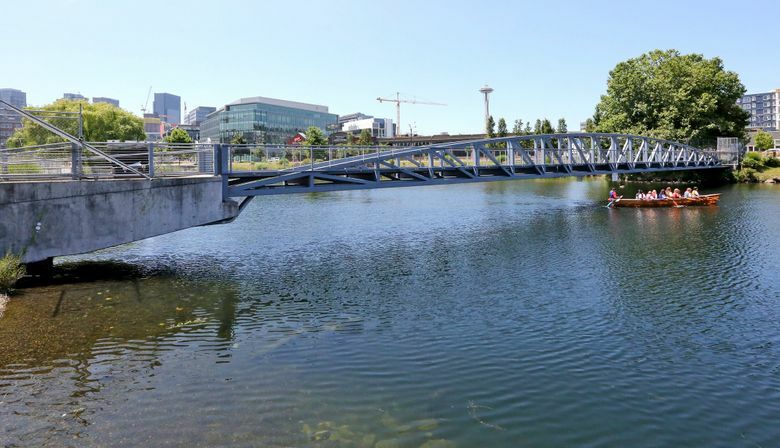 Repairs are underway on the Lake Union Park footbridge, years after it was deemed unsafe and fenced off. 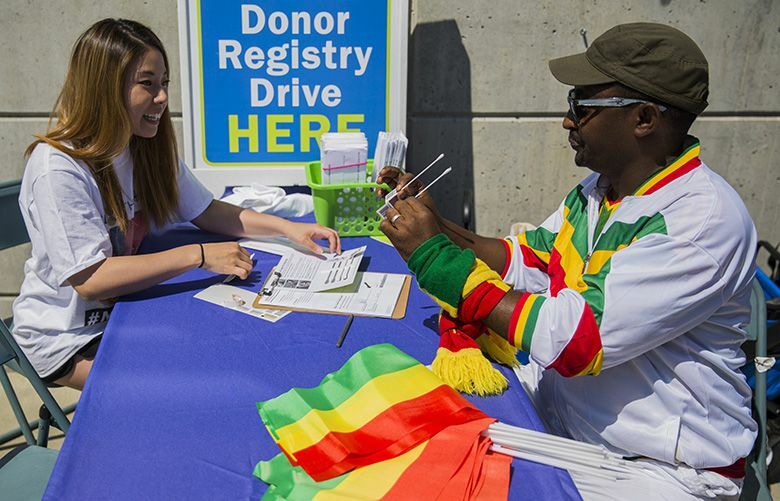 An Ethiopian doctor flew across the country and scheduled a last-minute drive at an annual soccer tournament and cultural celebration. Sheriff’s deputies caught up with two vehicles involved in a shootout once they collided, authorities said.